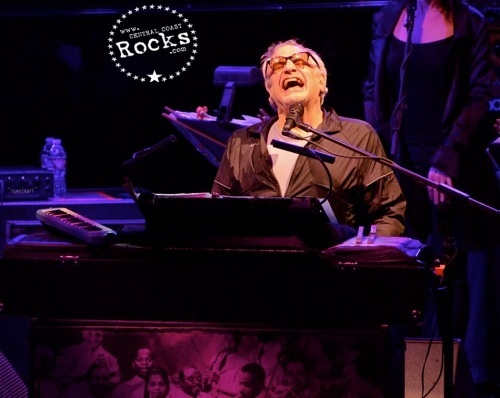 The Steely Dan ROCKABYE GOLLIE ANGEL TOUR kicked off in April with seven western shows bracketing two weekends at 2015's Coachella Festival. 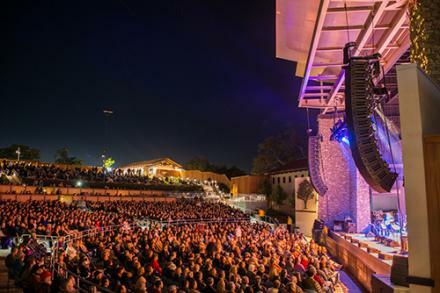 The band performed at the Vina Robles Amphitheatre on April 14th. 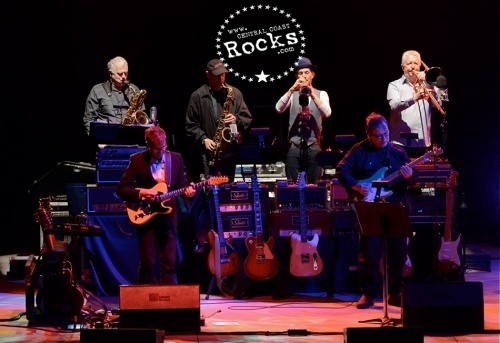 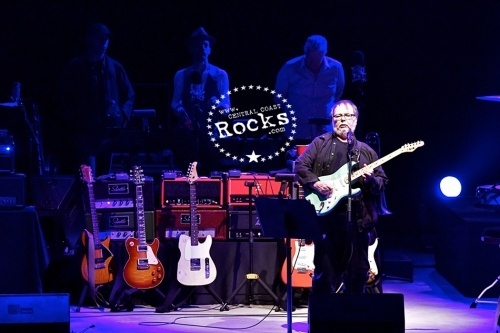 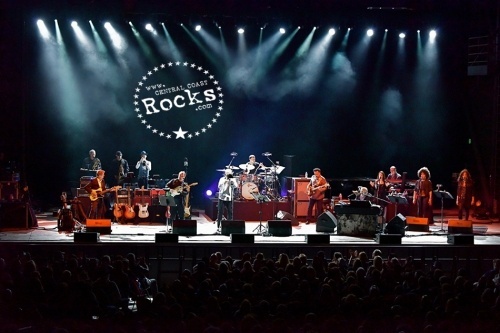 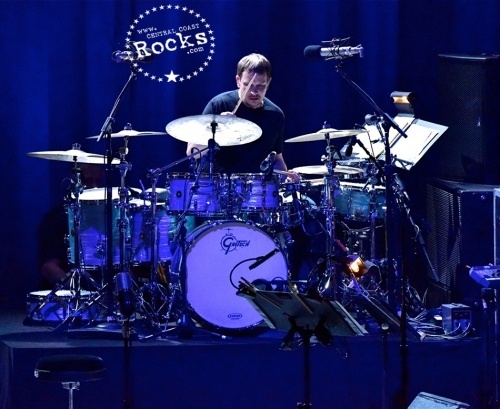 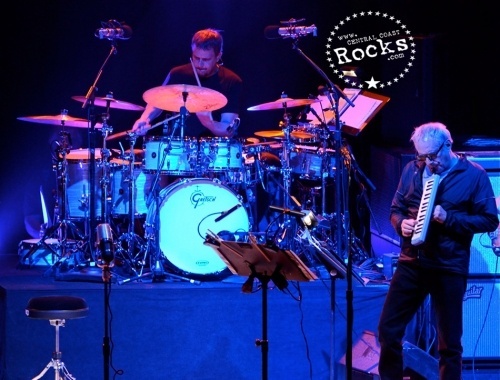 Paso Robles was treated to selections from The Dan's extraordinary four-decade catalog, rich with infectious tunes, bodacious harmonies, irresistible grooves, and sleek, subversive lyrics, punctuated by blazing solo work and rich ensembles. 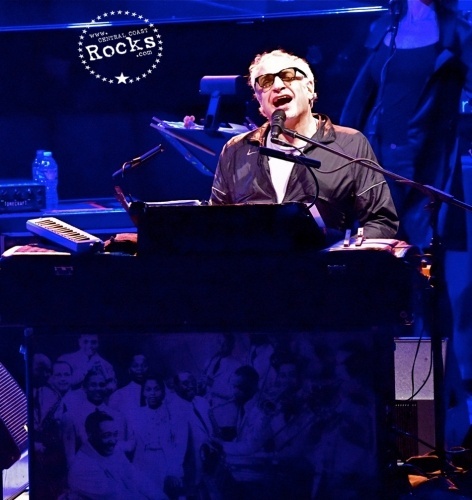 Concertgoers were treated to an evening of the same high-level of musical excellence from Rock and Roll Hall of Famers Walter Becker and Donald Fagen which, on recent tours, garnered raves from fans and critics alike such as: The Los Angeles Times printing, "(The crowd) were treated to something close to rapture…" and The New York Times stating, “(Steely Dan is) freed from studio permanence, reveling in the road…” along with The Chicago Sun-Times summing up the show as"…different… …live… …vibrant… ...a cascade of color carried along by Fagen, Becker, eight brilliant supporting musicians and three superb backing vocalists." 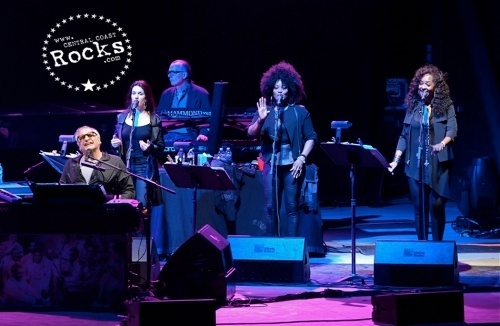 Steely Dan has sold more than 40 million albums worldwide and helped define the soundtrack of the '70s with hits such as “Reelin’ in the Years,” “Rikki Don't Lose That Number,” “F.M.,” “Peg,” “Hey Nineteen,” “Deacon Blues,” and “Babylon Sisters,” culled from their seven platinum albums issued between 1972 and 1980 (including 1977's groundbreaking Aja). 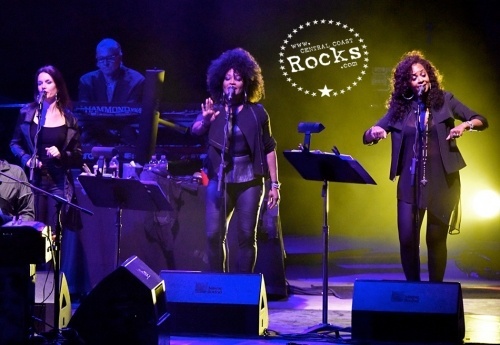 They reunited in the early '90s, launching a string of sold-out tours. 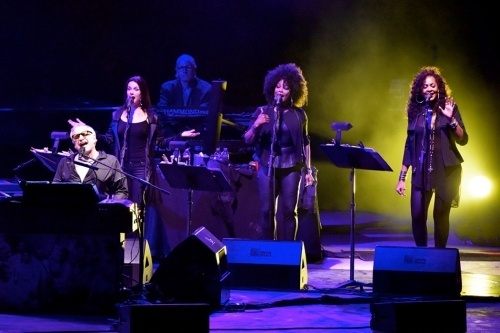 In 2000 they released multi-Grammy winner (including “Album Of The Year”) Two Against Nature, and released its acclaimed follow-up Everything Must Go in 2003. 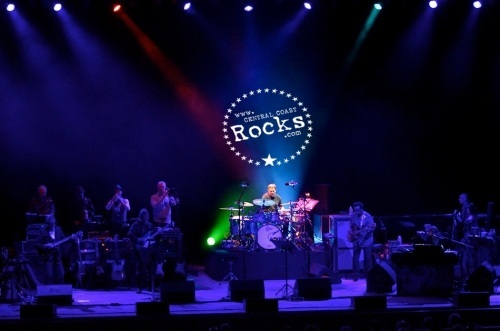 They were inducted into the Rock and Roll Hall of Fame in 2001.